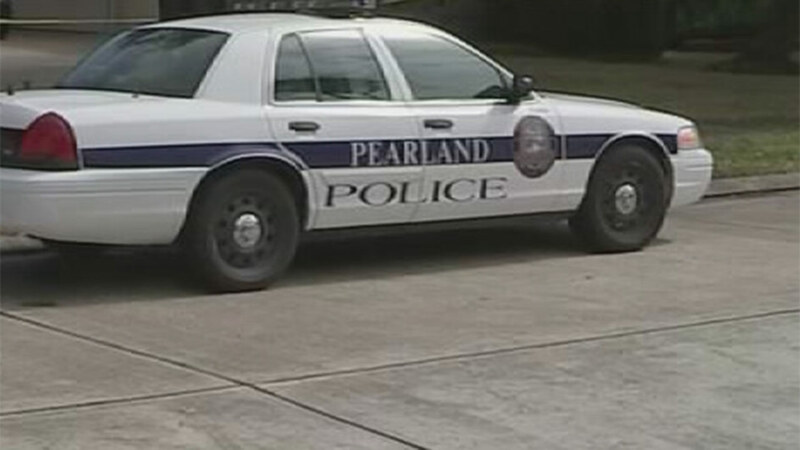 PEARLAND, TX (KTRK) -- Pearland police have taken a juvenile into custody after they say he threatened violence if his social media post didn't get enough attention. The Pearland Police Department received numerous calls and messages about a YouTube video in which the poster said that unless his comment was 'liked' he was going to 'shoot up' Pearland High School. Detectives conducted an investigation and were able to identify the juvenile they say was behind the threat. The juvenile was taken into custody and is currently in the Brazoria County Juvenile Detention Center charged with terroristic threat. A police posting added, "All should be reminded that the internet is not a place where comments or threats can be idly made. There can be very adult consequences for making blind threats regardless of the forum." Even though the student is in custody, there's an increased police presence at Pearland High School as a precaution.